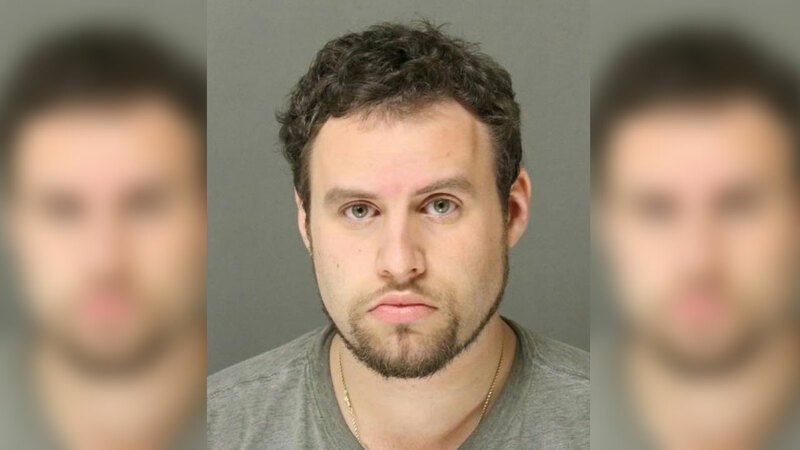 HAMILTON TWP., N.J. -- A New Jersey man is accused of performing a lewd act in a library that, police say, was witnessed by children. It happened around 7:20 p.m. on May 23 at the Hamilton Township Public Library in Mercer County. According to investigators, two girls found 26-year-old Mitchell Richtman, of East Windsor, sitting in an aisle between bookshelves. Authorities say he was committing a lewd act while watching a video on his cell phone. The girls alerted library staff, who then called police. As officers arrived, they allegedly saw a suspect matching Richtman's description leaving the library through a basement door. He was positively identified by the girls, police say, and taken into custody. Richtman is charged with criminal sexual contact and endangering the welfare of a child.